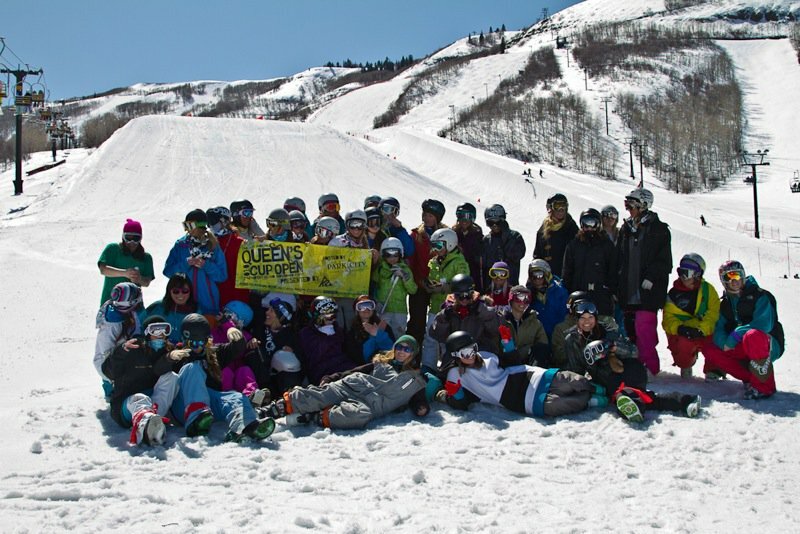 The 5th Annual Queen&rsquo;s Cup Open went down this past weekend at Park City, Utah with many a skier chicks, sunshine, big spins, tech rails, smiles and high fives. 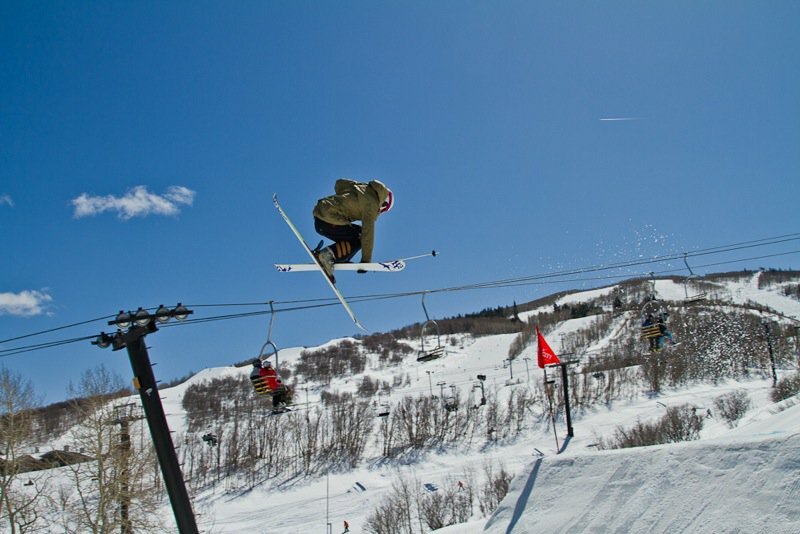 After a blizzarding snowy day on Friday no one could expect the epic sunny blue bird day. 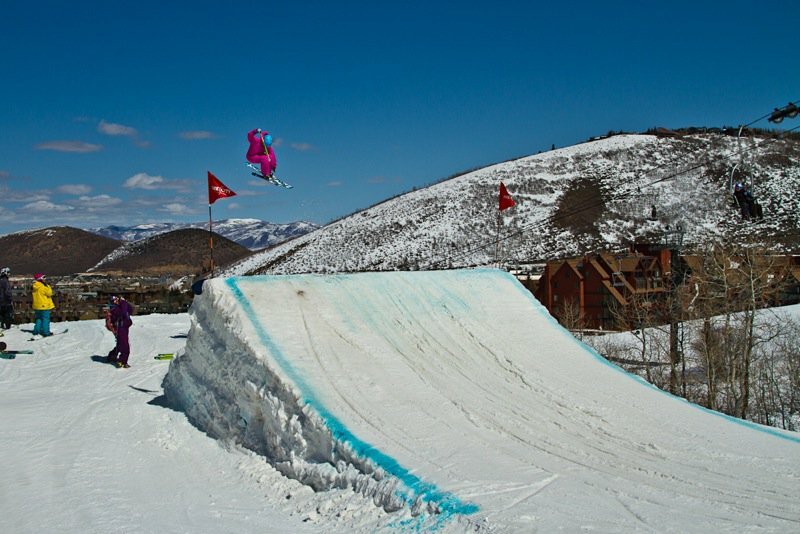 And with that sun beating down on a perfectly sculpted course came tip top skiing maneuvers by ladies from across the world with a variety of skiing skills and experience. Huge thanks to our judges, Michelle Parker, Joe Stumpf, Austin Ramaley and Ty Battersby, you guys are the best! Tosh Peters, you killed it at the start gate. Markus Fragassi, for holding down the microphone. 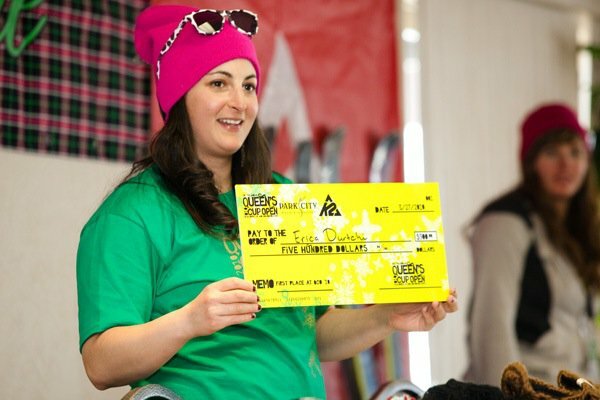 Brooklyn Hall for showing her support, Jeremy Copper for making the park so sick, Meisha Lawson and Becca Sedler for your great organizational skills. 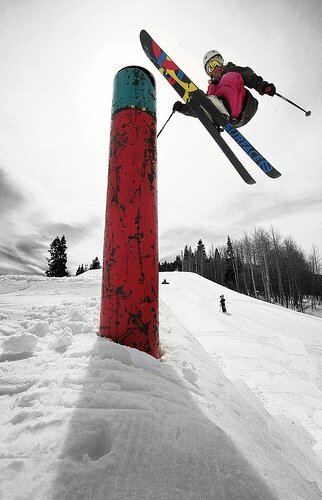 Riley Snyder, Emily Coffman and Ray Gad for the sick photos, you guys rule! 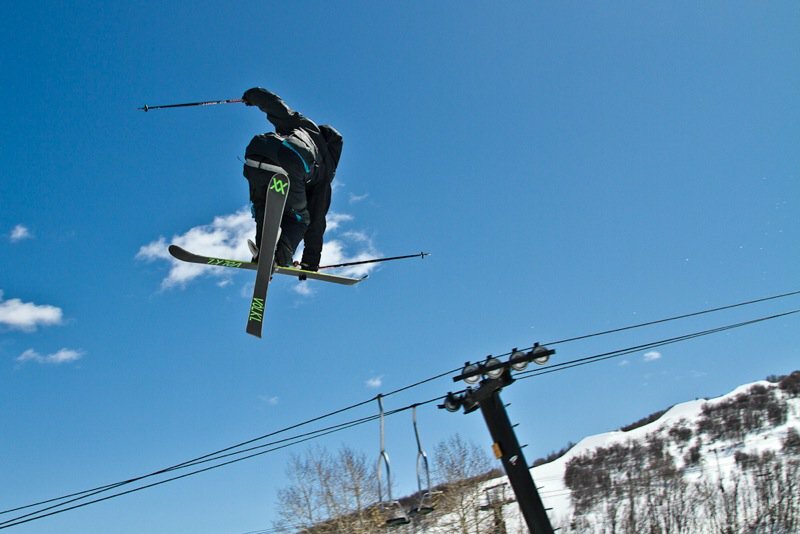 Our presenting sponsor, K2 skis. 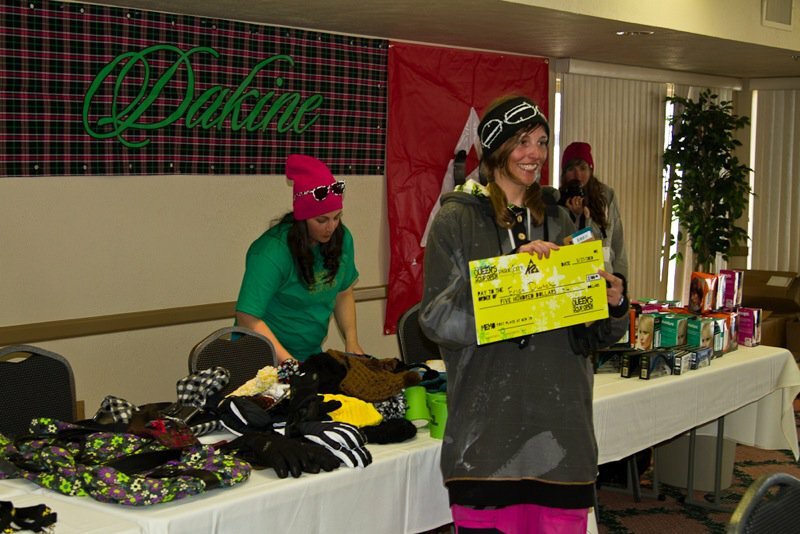 Our other sponsors Paul Mitchell, Dakine, Kicker, Skullcandy, Bendis skin care, Rockwell, and PCMR. 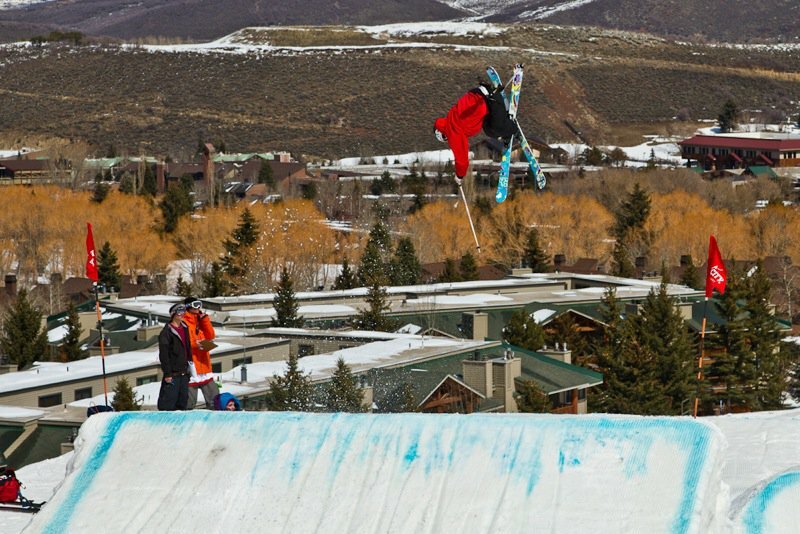 Stay tuned for photos and a video edit from My Super Sweet Park, going down the next three days at Park City. 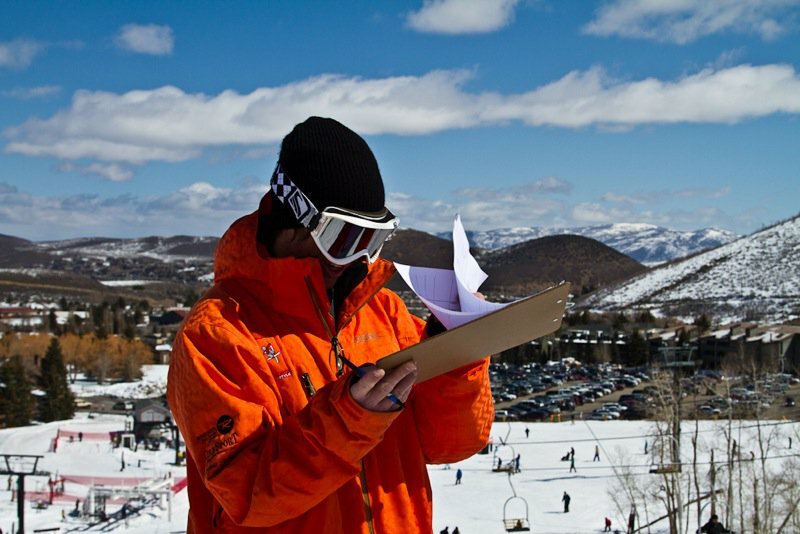 As the 2nd Annual Queen's Cup Open My Super Sweet Park started we frantically checked noaa.com for the weather report. The girls were a blast to work with, super motivated and made the best out of the situation...but not even NOAA could predict that the four days we dedicated to shooting were literally going to have POST APOCALYPTIC conditions. 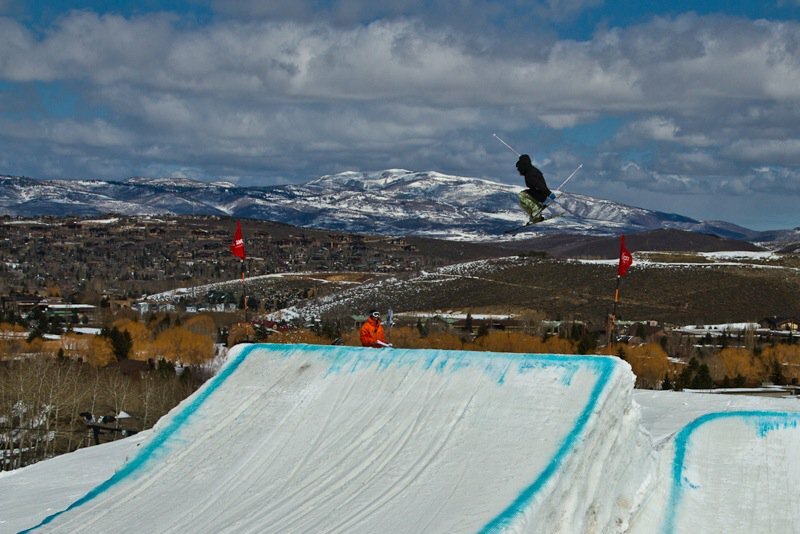 Day 1 was supposed to be a park session and we were to hit a few of Park City Mountain Resort's finely groomed jumps but despite the blue'ish skies we were plagued with what felt like 90 mph winds and were delayed for the day. We ended up having a jib session of which the ladies killed. 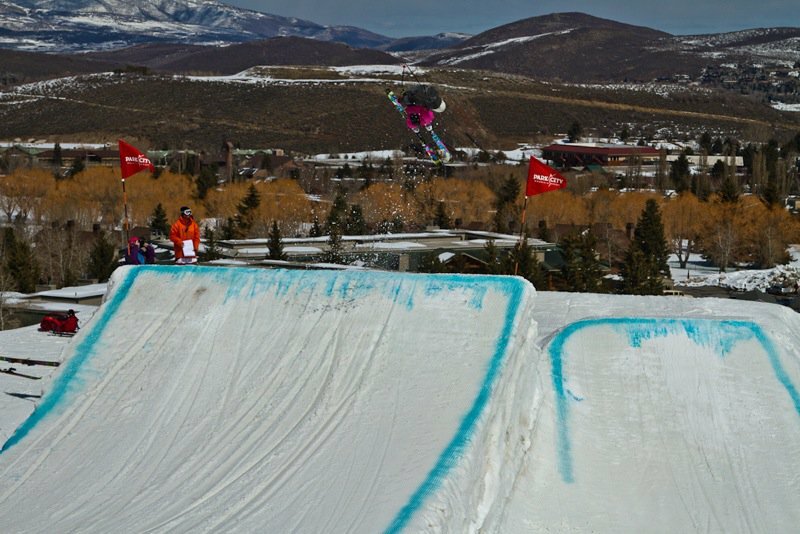 Highlights included Ash's silky smooth 450s out of the up rail, Becca's flip out of the rail, Roz showing she's not just a pipe skier and Erica D's tap on the bonk feature. Day 2 turned out even worse. As soon as we got to the hill Kieran (one of PCMR's park crew) said with his thick Aussie accent &quot;I believe this is the worse day of the season. Like, of the ENTIRE season. Cheers mate!&quot; The winds seemed to have picked up even more speed while extremely dark, ominous clouds lurked overhead for the morning that was eventually followed by a rain shower of MUD. Yes, MUD, seriously, MUD!!! 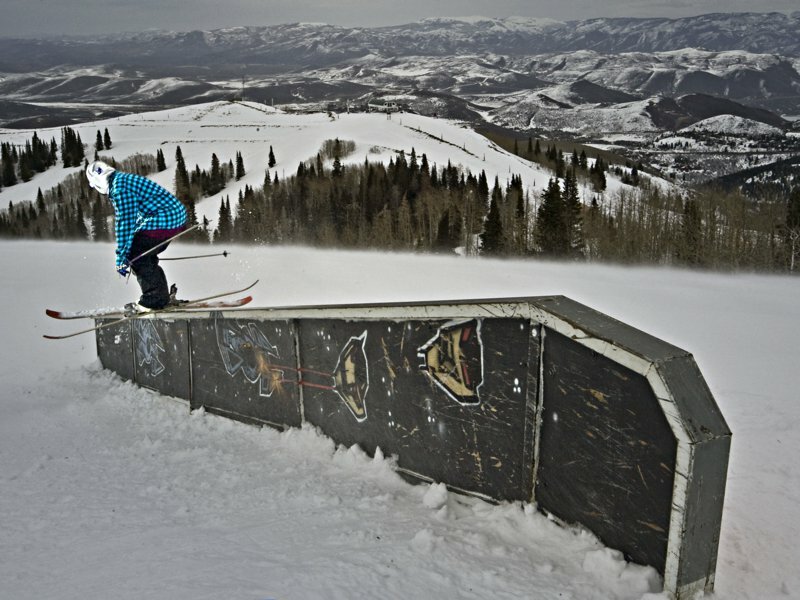 Given the circumstances, there was a rail that had some fabulous views that displayed what the worst day of the season consisted of and we decided it was worth the effort. 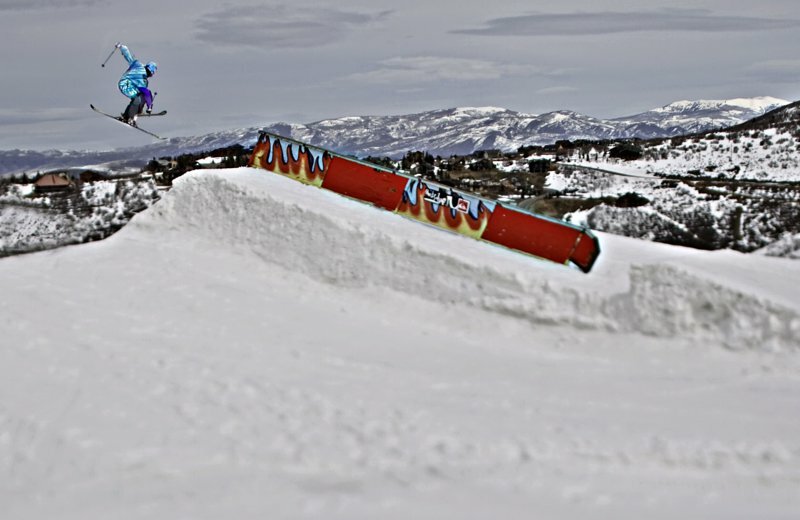 Becca and Veronica Kelly braved the conditions and slayed the down rail that was not easy to get on to. 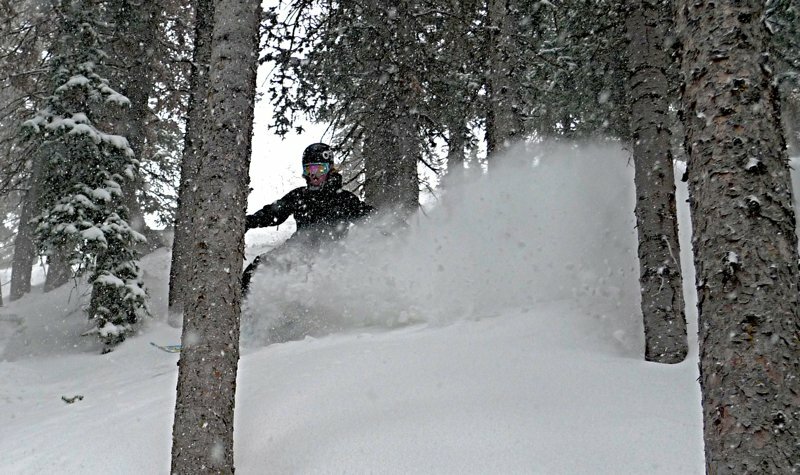 We woke up on day 3 with a fresh foot of pow. 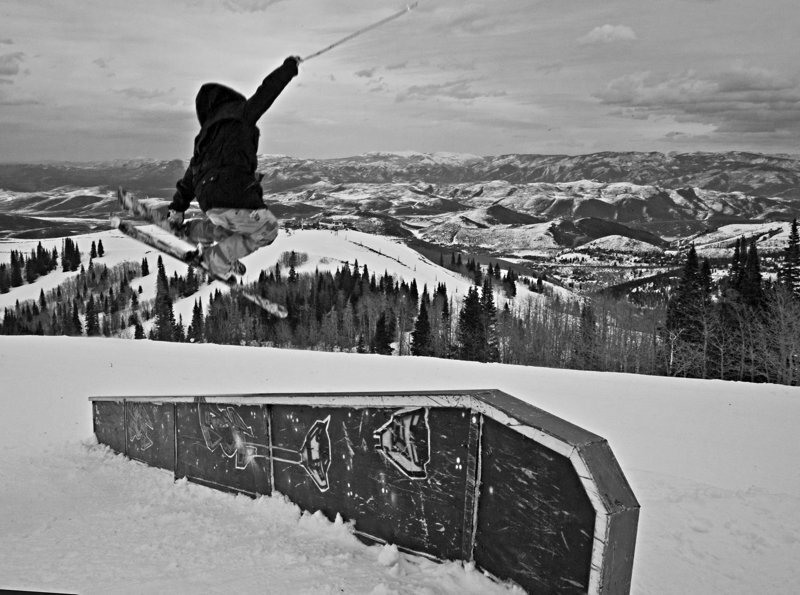 Thank god the rain turned into some of Utah's notoriously awesome pow which continued to fall throughout both day 3 and 4. 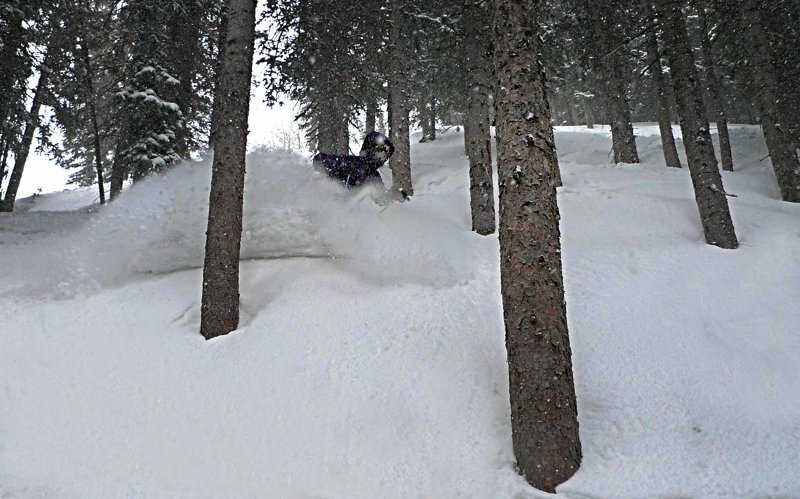 Both days were completely cloudy with little sunshine and the pow was an unexpected surprise and we took advantage to the max. It's unfortunate Mother Nature didn't cooperate but everyone else put in their best effort for sure. I'd like to thank Jeremy Cooper from PCMR and his park crew of Kieran, Jordan, Jon and JP for doing everything possible to help battle the conditions. 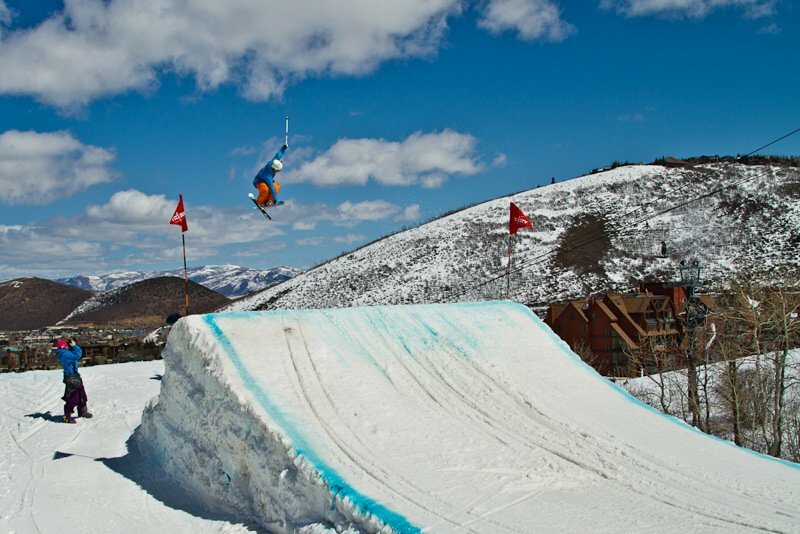 I'd also like to thank the photographers and filmers: Ray Gadd, Rockey Maloney, Riley Snyder, Ty Battersby and Mark Fragnassi that patiently crossed fingers throughout the week without much luck. Most importantly, I'd like to thank the girls for being themselves! They provided comic relief when necessary, high fives when killing it and motivation to GTS no matter what. A BIG shout out goes to the Battersby's for their amazing meals, continuous support and providing shelter for most of the ladies throughout the event.